Wedding Preservation — Victorian Seasons Flower Co.
We are North Carolina's premiere freeze-dried bouquet preservationist. Our knowledgeable staff will work with you to create a spectacular keepsake you will treasure for years to come. We preserve bouquets, corsages, boutonnieres or any flowers from your special day. 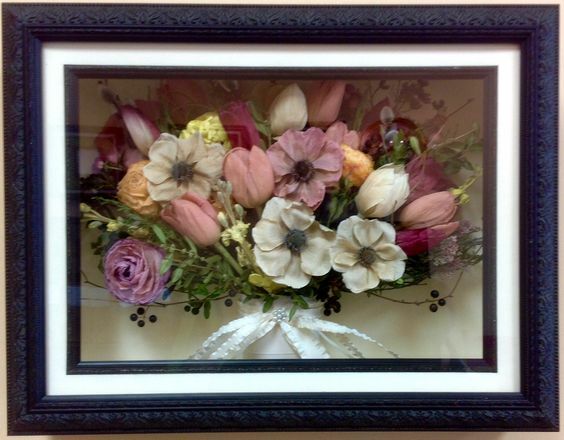 Brides can have their bouquets preserved in whole or in part of whatever style you choose. 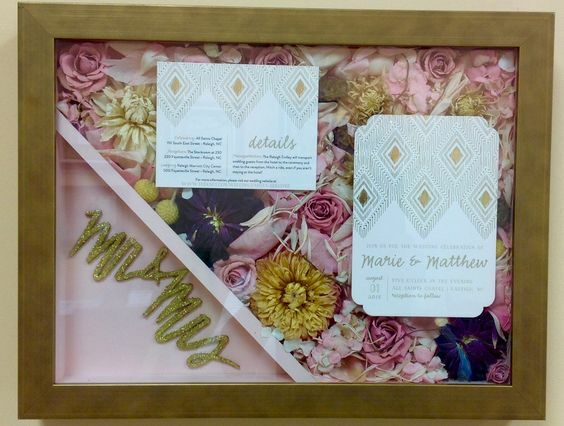 We can incorporate elements like invitations, photographs, jewelry or any memento from your special day to make your keepsake uniquely yours!